WD Services, Inc. is a distributor of Global Finishing Solutions, the world’s leading manufacturer of spray paint booths and finishing systems. Global Finishing Solutions’ products are designed for industrial coating and finishing, automotive refinish, aerospace finishing, truck and large equipment finishing applications. 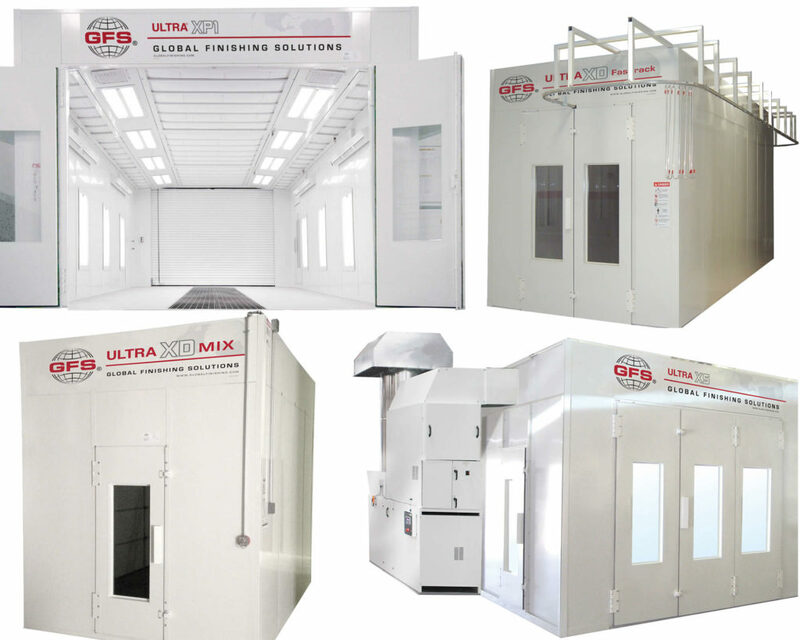 Advanced spray-booth technology and decades of experience as the Premier paint-booth distributor make Global Finishing Solutions the foremost authority in spray-booth finishing environments. This industry ranking allows WD Services, Inc. the opportunity to offer our customers the top of the line spray paint booth equipment. The WD Services, Inc. superior reputation in the tri-state area combined with Global Finishing Solutions’ best quality of products assures our customers the luxury of knowing they are getting the best guidance for their projects and the finest spray paint booth equipment. Now that you are purchasing new spray paint booth equipment for your facility, call us for a quote. Our sales team will meet with you at your location and assess your needs with you. We will guide you from the initial planning stages, through the installation, to the day of start-up. Call us to start the process for your new spray paint booth equipment. Together we will make your planned projects become a reality.